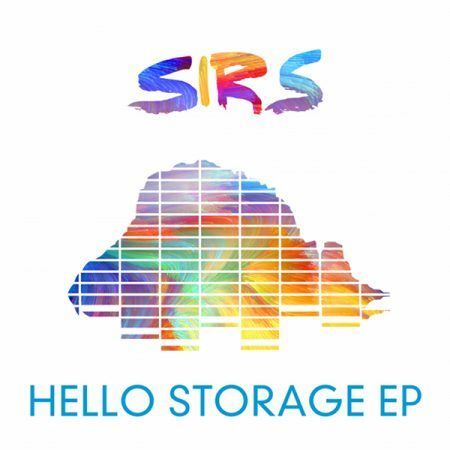 SIRS has been born some years ago on a stormy and rainy day whilst Daniel Klein was fishing in the deep ocean of his Cosmic Disco, Boogie and Funk Library. The very 1st Release on his new Label SIRSOUNDS RECORDS is offering four funky groovy tracks , some for the listening pleasure and also for the dance floors out there. 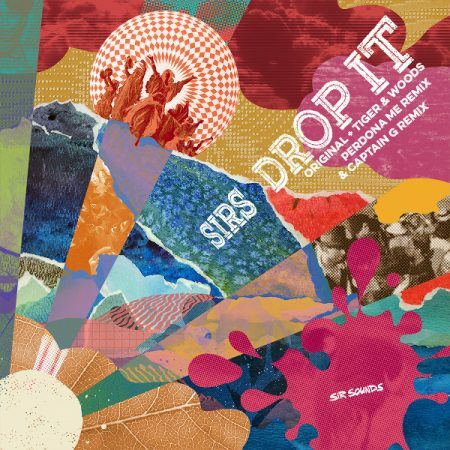 SIRS has remixed in the past artists & acts like Koop, 2Raumwohnung, Knee Deep, Trüby Trio, Ennio Morricone to name a few. You might still know his Flamingo Discos Label which has been standing for quality releases … so keep an eye on future Sirsounds Records & Sirs releases.